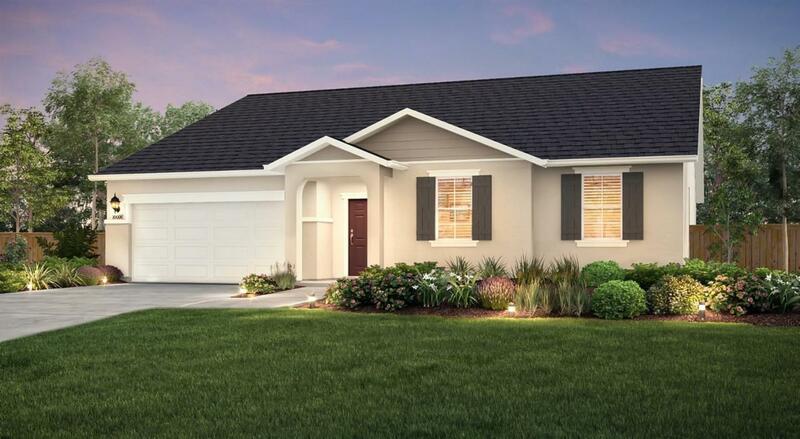 Homesite 20 offers 2,210 sq. ft. with 4 bedrooms and 2 bathrooms. This wonderful single story home is tucked inside a desirable cul-de-sac setting. The home features an abundance of entertaining space with an open kitchen, eating nook area, and a great room overlooking the backyard. The kitchen boasts stainless steel appliances, granite countertops, warm tone cabinetry with satin nickel hardware. 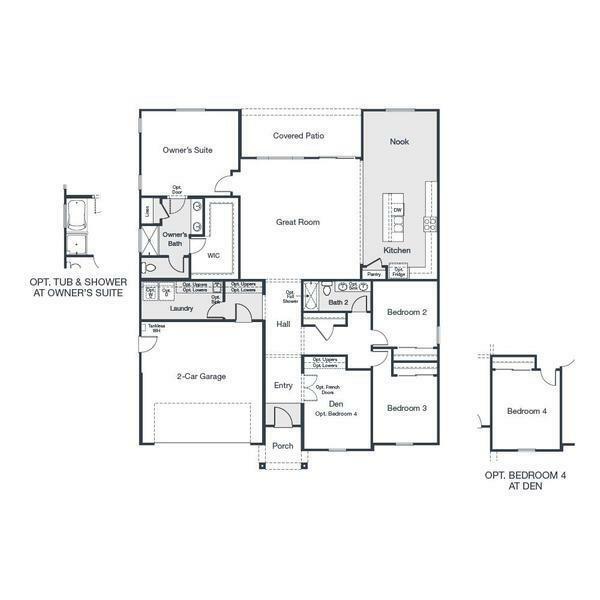 The owner's suite is located on the opposite side of the home from the secondary bedrooms for additional privacy. Upgraded tile flooring is extended down the main traffic areas in this home. Enjoy the covered patio overlooking the backyard during the spring and summer months. This is just another great feature in this home. Call our sales agent to schedule a tour today.